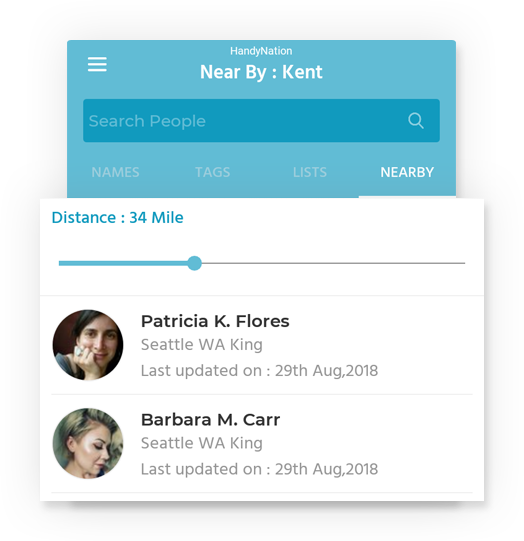 Exclusive feature to get the list of all the people nearby x miles from you. Using this app, you can change the radius of miles from where to get the list of users easily. 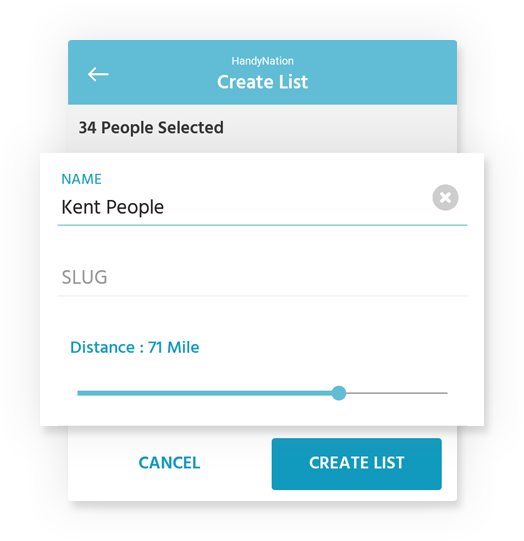 This app helps you to create NationBuilder list of users nearby x miles from your location when you are on field.